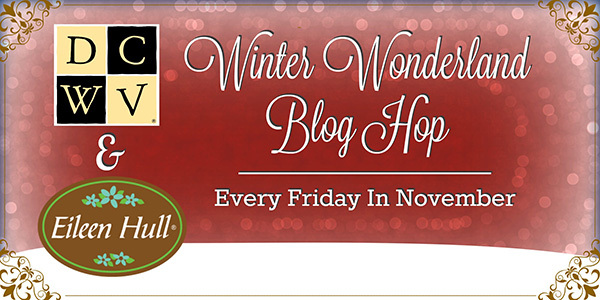 Hi all Monique Leslie, Misfit Crafter here with another great day of blog hopping. 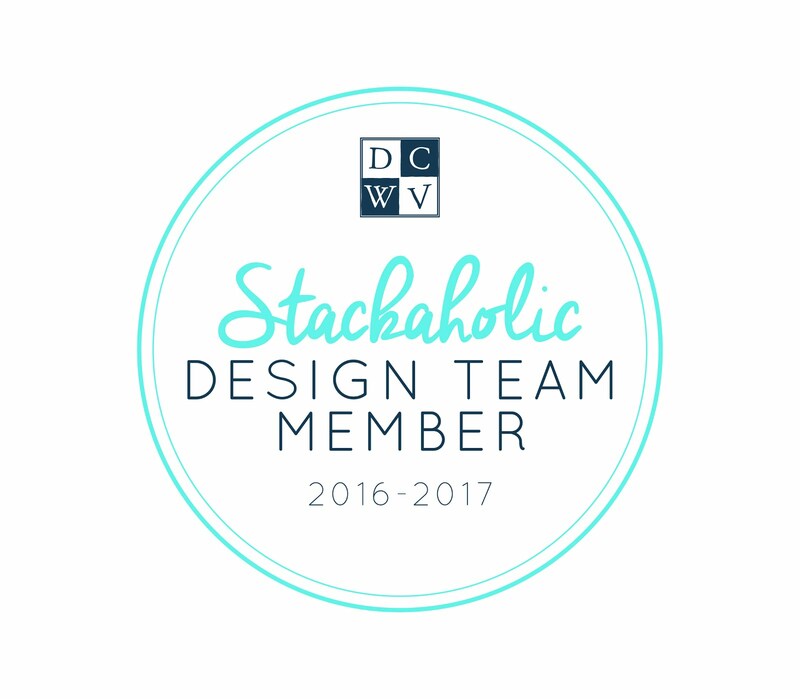 Be sure to start back at the DCWV blog to catch the Blog Hop in order so you can win a Stack. 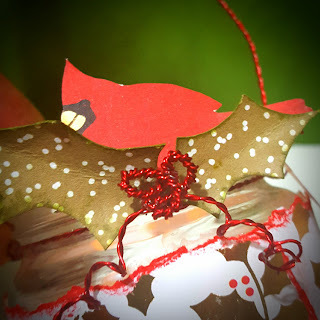 This was a simple and fun project using the Twist N Style tool by Sizzix & Eileen Hull. And the DCWV Cranberry Christmas Stack. This was made from a simple baby food jar and a strip of cardstock from the stack. I fussy cut out the little cardinal and hand cut out holly. I added some beads and glitter. Then used the Twist & Style tool to make the berries and handle. Added a little tea light and all done! This is an adorable ornament. Well done. 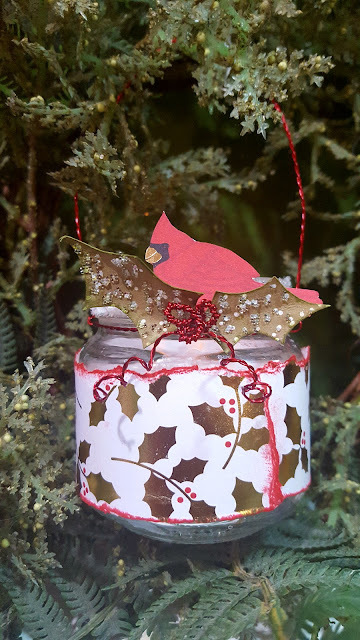 Love your red cardinal ornament!! Thank you everyone for your comments...sorry for my taking forever to thank you it's been a little crazy around my house and work. Thank you again I really appreciate taking your time to comment.